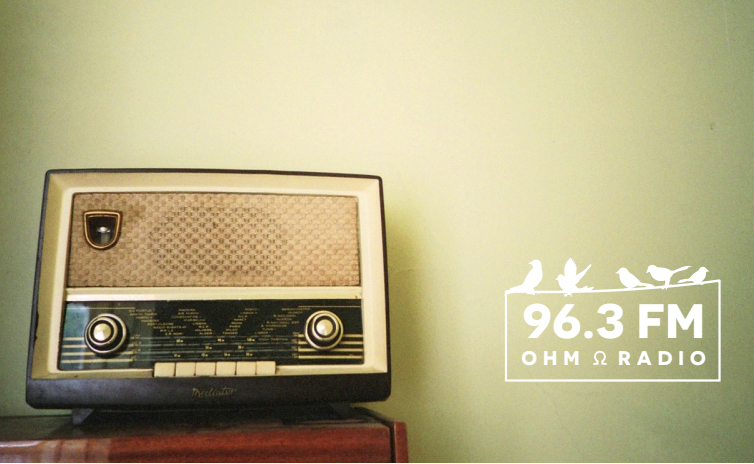 Ohm Radio 96.3 is Charleston’s first community, commercial-free radio station! We are a grass-roots start-up with the goal of being on the air by August 2015. 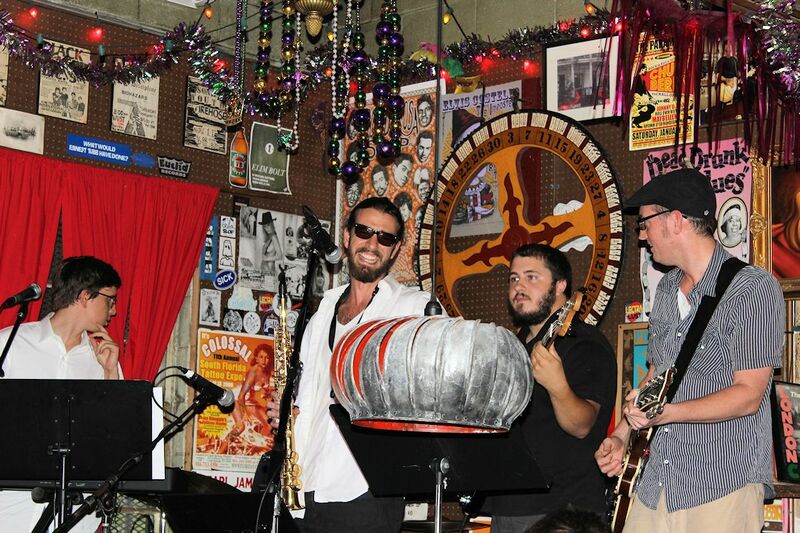 Ohm Radio will broadcast music by local, independent, and legendary artists. We’ll spread the good word about what local entrepreneurs, non-profits, and social groups are doing to enhance our community. We will reflect Charleston’s diverse community of voices with original and creative programming. Ohm Radio was started by a group of media reformers (Media Reform SC) who are concerned about threats to freedom of the press and dedicated to encouraging the free flow of information to preserve democracy. Charlestonians who want to hear local artists and diverse and independent voices that are rooted in our hometown and care about what happens here. According to a Nielsen Report, the vast majority of Americans tune into radio each week. More than 90% of Americans listen to radio with the “average American radio listener” tuning in for over two hours a day. We want to help make connections between diverse groups and support the local economy of ideas. We believe people from all parts of our community should have a chance to let their voice be heard. Because Ohm Radio is a startup station, we need your help to get on the air. We need engineers, talk show producers, technical folks and those willing to pitch in for the collective good. We also need underwriters and funders. The potential for collaboration is as large and diverse as our community. We don’t want to do this alone. That wouldn’t be fun and that’s not what community radio is about. So we want individuals, non-profits, entrepreneurs and businesses to come out and make this happen. Follow the links below to hear past recordings of “Small Talks, Big Ideas” from our partners: Charleston Moves, Lowcountry Local First, and Coastal Conservation League. Lowcountry Local First 10/15 the first broadcast of “Small Talks, Big Ideas” with host Jordan Amaker speaking with Jamee Haley, Executive Director of Lowcountry Local First and Lauren Gellatly, Community Development Director. Charleston Moves broadcast 11/18/15 hosted by Kurt Cavanaugh interviewing Savannah Brennan the new Membership and Outreach Coordinator for Charleston Moves.